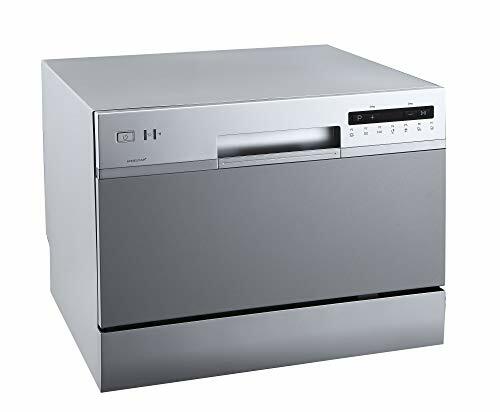 In the homeowners’ search for the best dishwasher, reviews usually list qualities ranging from its cleaning ability to its noise level. Although you can buy a relatively inexpensive model for about $500, these tend to look less pleasing to the eye and make a racket during the washing cycles. This article lists several dishwashers that fall into the “best” category for all types of consumers. 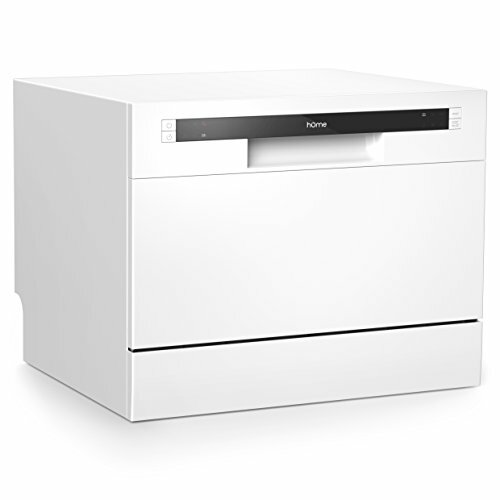 The ASKO, a more expensive dishwasher, ranks exceptionally good in customer satisfaction and style. They use less water than most models on all cycles and have special features like inside lights and hidden control buttons. The inside of the ASKO is made of stainless steel, which makes it very pleasing to the eye. One drawback, however, is the cost. It sits around $1,300. 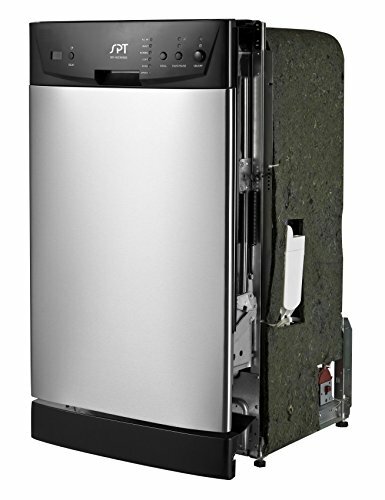 ASKO dishwashers tend to break down more than other models, according to consumer reports. Also, more expensive dishwashers don’t necessarily clean dishes better, they simply do the job quieter. If you want an almost silent model, however, this meets customer approval. The KitchenAid brand also conserves energy compared to other dishwashers. Some people think this ranks as the best dishwasher for the price. Reviews say you get the most bang from your buck with the KitchenAid design. It keeps quiet during the wash cycles and has movable racks which make loading extremely easy. The downsides of the KitchenAid include price, which is a bit more expensive than budget models, and installation. Compared to other brands, this is fairly difficult to install, which could lead to higher professional installation costs. 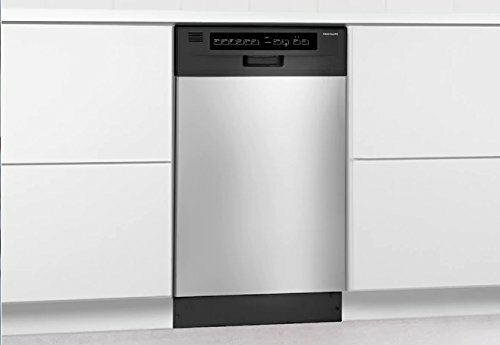 Consumers looking for results in the best dishwasher reviews for inexpensive models usually find good luck with the Whirlpool Tall Tub model. Although it has only a plastic tub instead of a stainless steel drum, it cleans well and doesn’t make too much noise during washing cycles. Also, it has a soil sensor which helps conserve water and energy for less dirty dishes. Since you could spend anywhere from $400 to $1500 on a dishwasher, it all depends on which features you must have when deciding which model to buy. Although features like inside lighting, hidden dials, and movable racks aren’t necessary, some people find them worth the extra money. Others simply want an inexpensive dishwasher to adequately clean their soiled plates and call it good.